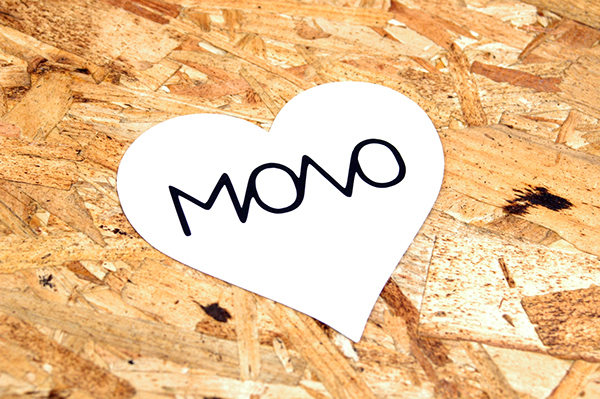 MONO is a feeling, a state of mind, an attitude, a lifestyle, an art, a way of being. 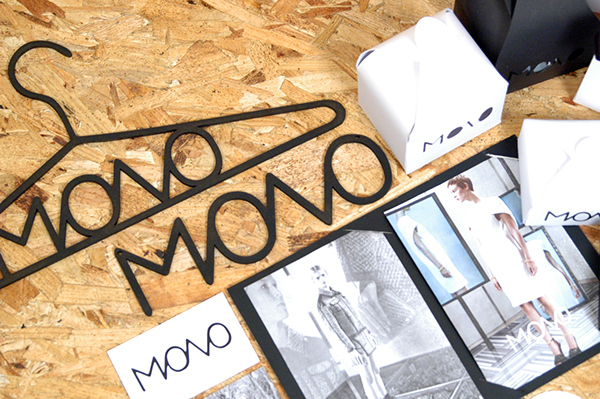 MONO is a form of expression, through it’s luxury shapes, textiles and structures. Specialising on meticulously bespoke monochromatic pieces, MONO becomes a destination for sophisticated and elegant womenswear, shoes and accessories. 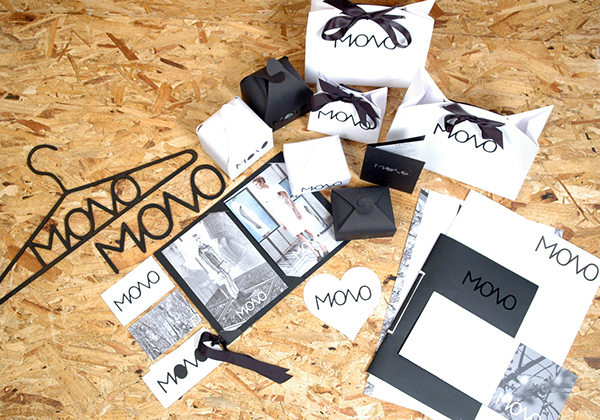 As a fashion retailer and e-commerce retailer, MONO embodies a highly interactive and accessible platform for the brand to express it’s unique fashion diction, as well as propogating remarkable experiences for the fashion retailer. 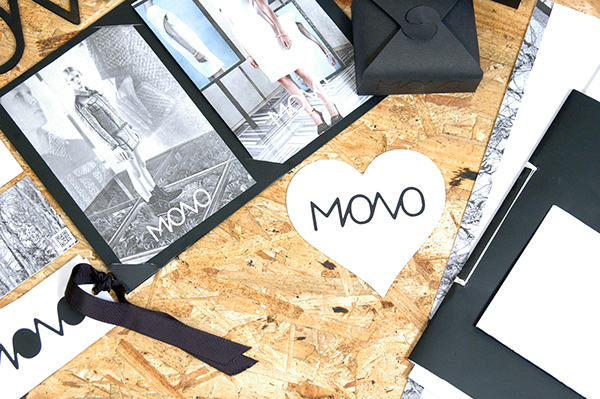 With a flagship store based on Sloane Street, London, MONO is building a highly reputable name, which is being endorsed by socialites, celebrities, and recognised by Vogue UK. It’s e-flagship store allows luxury goods to be shipped and recognised worldwide, sharing new fashion with international culture. Within the next 5 years, MONO is set to expand to menswear, along with the opening of a flagship store set to launch in New York. 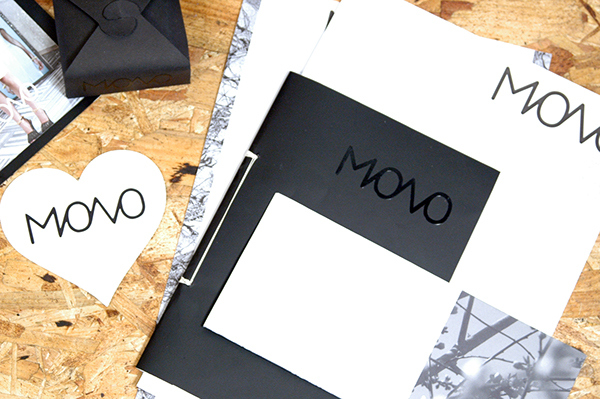 Through it’s offerings, every aspect of MONO’s identity and brand is built to tailor for it’s target audience, whilst continuing to exceed the expectations of the industry. The identity of the brand itself has been designed to showcase the concept, using a monochromatic colourscheme and structured visuals, whilst maintaining an intregity for luxury. Typically a 25-30 year old female, who cares about her image and style. She cares about luxury products and lives the luxury lifestyle. She has a good career with disposible income. Whilst being interested in fashion, she doesn’t follow all fashion trends and enjoys key, statement pieces. Lives in a city location alone, or with her partner. 30-35 year old women, who still consider themselves fashionable and on trend. She would live a similar lifestyle to that of the primary target audience, however would be more mature, and possibly settled down. Both a S/S and A/W invite has been placed inside the holder. This would be mailed out to press for Fashion Weeks and Runway shows. Given out with gift bags and purchases as well as being a cheeky additon to the branding design elements. 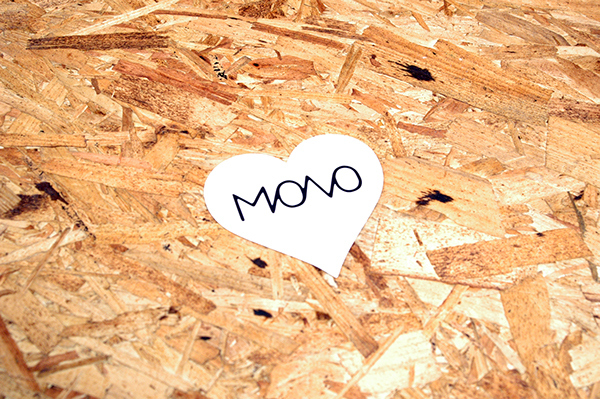 Vinyl has been used as a main substrate throughout the project, including the MONO logo shown below. Business card feature a QR code opposed to contact details, linking the user to the website with links for email, phone and store location. This adds interactivity and a hint of excitement and anticipation for the user, whilst keeping the brand low-key yet high-end. The store recipt would be held in a holder showcasing imagery behind the logo. Die-cutting and vinyl based application have been used. Legalities have also been placed on the recipt, i.e. transaction number and product guarantee. Each piece of clothing would be displayed in store on a laser cut, black MONO hanger, adding luxury and continuity to the brand. Changing room tags have also been designed - they feature two small holes will be used to hang the sign on the taken changing room door. They can then be easily removed and stored whilst keeping inline with the aesthetics of the brand and design direction. The brand guidelines have been bound using stab stitching and has been printed at A4 format. The guidelines show every detail of the brand in terms of logo use, typography, layout, web design and stock. 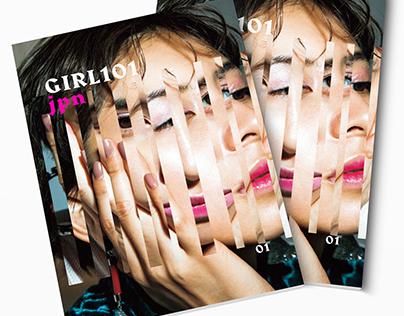 The look book features a promotional A/W poster which sits inside the book concealing an image which is recieved when opened. Each item shown throughout the look book features a QR code which links directly to that specific item online. A video can be watched of the product 'moving' down the catwalk as well as product information/details and purchasing options. 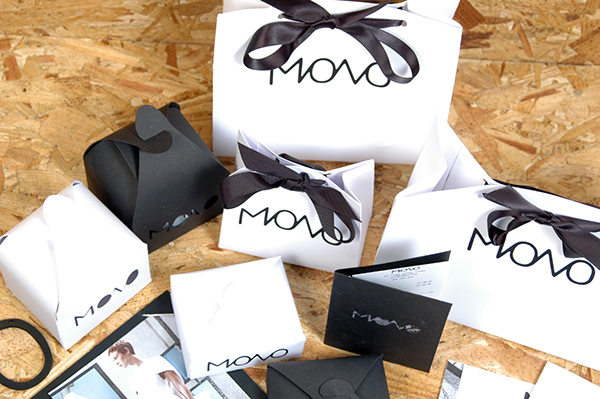 Gift bags are available in 3 different sizes to be used for product packaging. The ribbon is used to pull both sides of the bag tightly together to be securely tied. The logo has been applied with matte vinyl. There are 4 different gift boxes - 2 different styles, in 2 different colours. 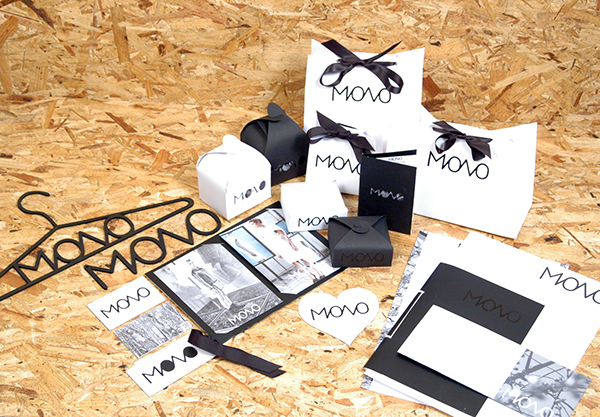 The two larger boxes feature a die-cut logo, whilst the smaller ones feature a vinyl based logo. All of the boxes feature a 'clasp' enclosure at the top of the box, as well as printed tissue paper inside to wrap up items of jewellery for example. 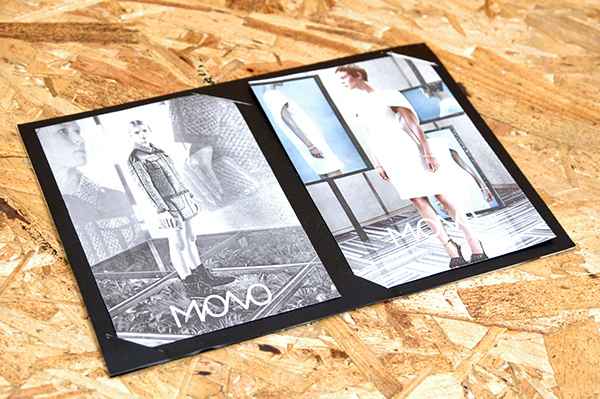 Below shows various correct uses of advertising for MONO and the A/W or S/S lines. The magazine advert features a QR code linking directly to the website so collections can be viewed or items can be bought. 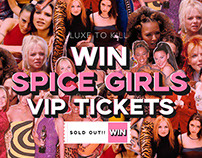 The store would be located on Sloane Street in London, England. Below shows the stores interior and exterior visuals, giving the brand image more depth and context. 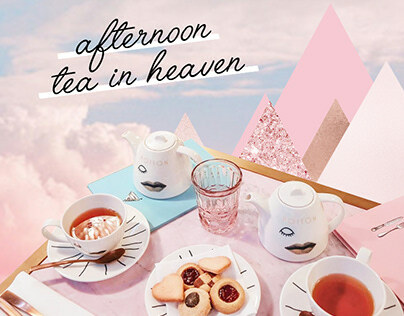 Above & Below: Brand imagery has been used as wallpaper and on changing room doors to add contrast to the monochromatic, minimal and clean aesthetic. These images could be changed each season very easily if necessary. A fully responsive website has been developed and is showcased below. The brand guidelines have been adhered to throughout, and the same wire frame has been used throughout for consistency. 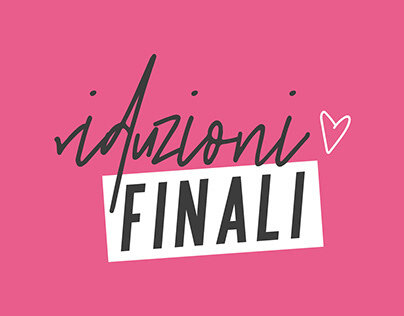 Home Page (Above): The main image will change over time, showcasing different looks from current collections, whilst the logo, navigation bar and search bar are fixed at the top. This makes it easy for the user to interact with and navigate around, whilst keeping inline with the brand image. Legalities have been placed at the bottom left of the page which are fixed also. Above: Changed imagery on homepage. Above: Look Book can be seen online, and specific products can be accessed via selecting the product. The product page will come up with a photo, video or buy option. A QR code has also been placed as in the printed copy for additional interactivity with the user. Above: Collections - Video/Photo for both S/S and A/W. Above: Contact Page, Location and Stockists Information. Please appreciate and leave your feedback! 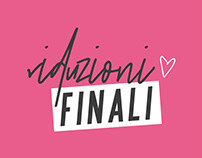 Branding & Identity for a Luxury Fashion Line & Store/E-Store.